Lower Mainland Moving - NKI Moving and Delivery - Professional Surrey BC Movers & Moving Company serving the Greater Vancouver Regional District and the Lower Mainland for over 20 years. Lower Mainland Moving is a licensed and family owned moving and delivery company based in Surrey, BC. We have been in business for over 20 years during which we have accumulated a wealth of experience in the moving and delivery business. Our mission is to build on our experience and reputation as we move forward and forge strong relationships with each and every customer we move by offering affordable rates with outstanding professional services. We focus on local moves in the Greater Vancouver Regional District, the Fraser Valley, Vancouver Island, the Okanagan and of course the Lower Mainland areas including North Vancouver, West Vancouver, Squamish, Whistler, Vancouver, Richmond, Burnaby, New Westminster, Maple Ridge, Pitt Meadows, Coquitlam, Port Coquitlam, Delta, White Rock, Langley, Abbotsford, Chilliwack, Victoria, Kelowna, Penticton and Kamloops. Call us for your local move and we would be more than happy to stop by and give you a free no obligation quote. Hope to hear from you soon. Our moving trucks come equipped with upright dollies, floor dollies, moving pads, piano skids, straps, blankets and all the necessary tools to assemble and disassemble your furniture. During the move we take all necessary precautions to assure that your belongings remain safe and in perfect condition throughout the loading and unloading process. Remember we are a small company so we need your business just as much as you need us for your move. So the next time you hire us, whether for an office, an apartment, a house, a piano or for items you bought from a big department store or off the internet, you will be hiring honest, trustworthy, experienced and professional movers. 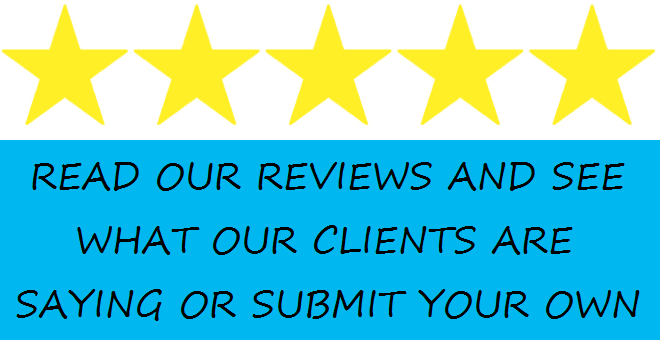 "Joe and his team were very professional and made our move so easy and relaxing. I am very particular about my furniture and they were extremely careful and very accommodating. Moving is very stressful, but they made the experience so much easier for us. I would highly recommend NKI Moving & Delivery." Check out our Eco-friendly, Reusable Plastic Moving Boxes company.